When it comes to building customer loyalty, you can’t just put it on your to-do list, get it done, and mark it off. Creating repeat customers is a process that should be ingrained in every aspect of your company, from your training programs to your marketing campaigns. Remember, you’ll spend six times more to attract a new customer than to keep an old one. It doesn’t take a math whiz to figure out where your time and money are best spent. Competition for the customer has sky-rocketed. While marketing efforts are indeed necessary, micro-focusing on the needs of external customers often takes energy away from an equally important group of people – internal customers, your employees. The concept of internal customers is nothing new. Happy and satisfied employees lead to happy and satisfied customers. 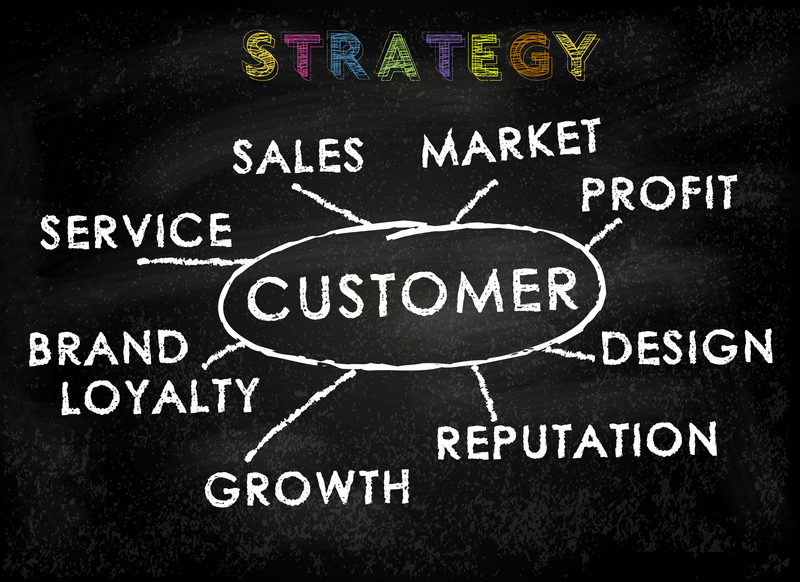 As you focus on building customer loyalty, don’t forget about your internal customers. How they’re treated has a direct impact on guest loyalty. Make sure your staff has the training and support to create an environment customers will want to return to. Today’s deal-of-the-day social media driven world has created customers who are extremely value conscious. Everyone is looking for a deal, and with already tight margins on most of your products, it’s tough to compete. Outside of price, the most influential way to maintain a loyal customer base is through relationships. It’s a simple concept: Creating a better customer experience increases the value of your products and services. Serve your community. Sponsor a school fundraiser, donate water for a local 5k event, or reach out to help those in need in your immediate neighborhood. Go beyond the suggestion box. Engage your customers in conversations about the products and services you offer. Create a focus group of your regular customers to test a new concept. Not only will this help your new idea be more successful, it will make your customers feel invested in your business. Get personal. People like doing business with people they know and trust. Take time to personally reach out to your customers and make them feel welcome in your store. Send thank you notes, real ones. When customers sign up to your loyalty program or achieve a certain level or reward, thank them the old fashioned way.